More and more people are taking the route of compassionate eating. 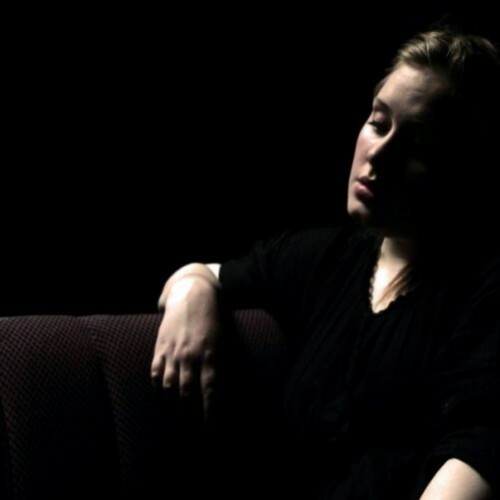 Multiplatinum recording artist Adele can melt hearts with her soulful voice, but her actions are saving lives. The beautiful singer told Britain’s Radio 1 that she is leaving meat out of her repertoire. 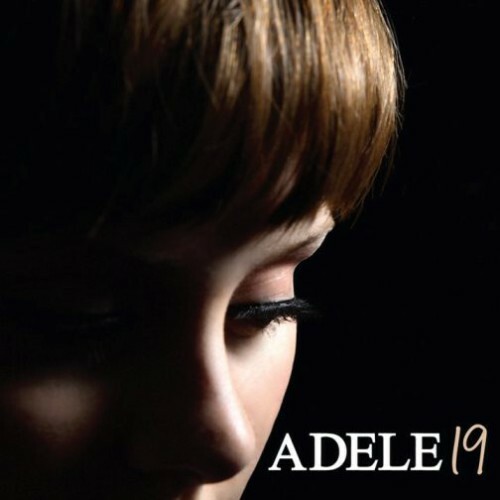 Like many of her songs, Adele’s inspiration came from love. “Whenever I am about to eat meat, I always see my little dog’s eyes,” she said. 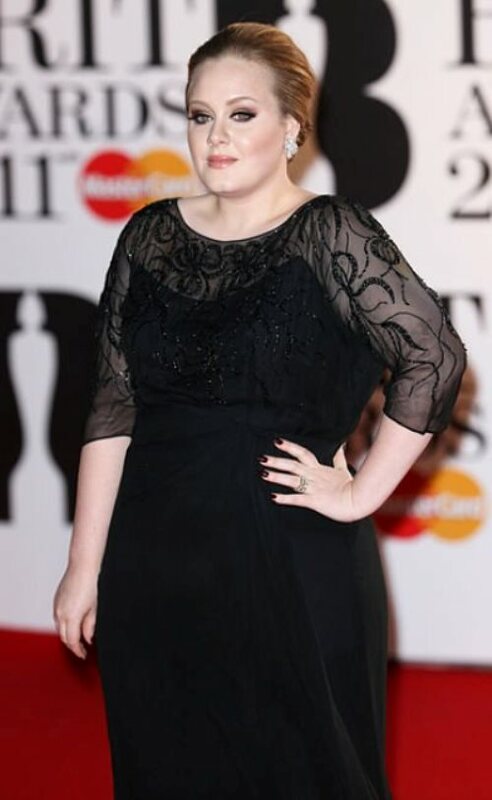 Adele is quite right, of course: Cows, pigs, turkeys, chickens, and other animals killed for food feel pain and fear, just as dogs and cats do. And it doesn’t make sense to love one, yet eat the other. Meanwhile, to help Adele along her veggie journey, PETA U.K. has sent her a care package, including a vegetarian/vegan starter kit. Besides, Sir Paul McCartney’s “Glass Walls” DVD, a few of our favorite cookbooks, and some delicious vegan treats!